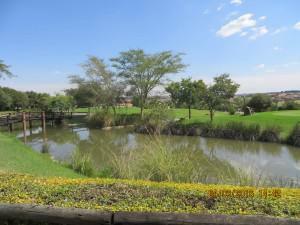 The Blue Valley Golf Estate in Midrand. 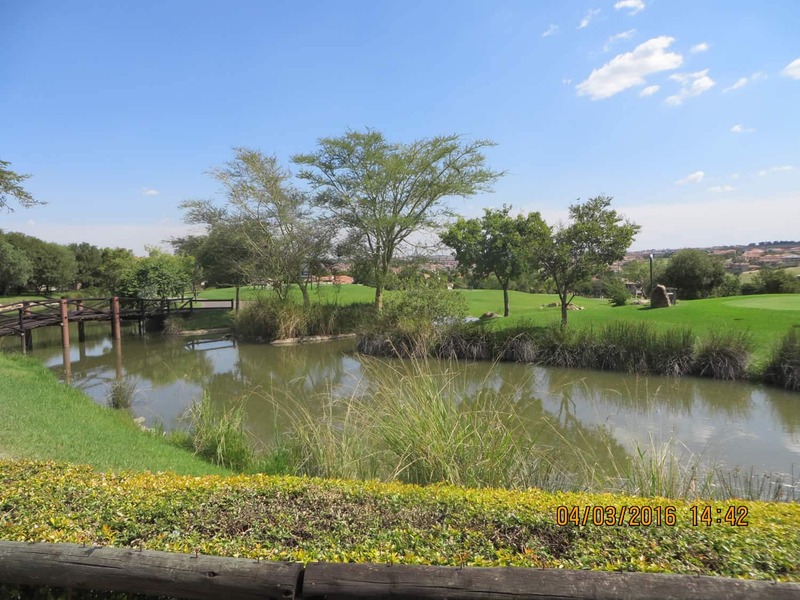 The Southern African Plastic Pipe Manufacturers’ Association (SAPPMA) hosted their 7th Annual Golf Day last Friday at the Blue Valley Golf Estate in Midrand. Although this year’s event saw a slightly smaller field than in previous years, 12 teams (48 players) made the most of the good weather and pleasant atmosphere to build stronger networks and enjoy a day out of the office. The victorious teams walked away with prizes sponsored by Associated Additives, DPI Plastics, Marley Pipe Systems, Rare Plastics and Sun Ace. The day ended on a high note with a prize giving dinner officiated by Tony Dean, one of SAPPMA’s directors. “It was clear that everybody had a good time and that the spending time on relaxing together on a golf course provided a much-needed break,” Dean said.